We are just beyond the mid-semester and you may find that students who entered the fall term with great enthusiasm and dedication are missing class frequently or perhaps performing poorly on exams and assignments. Students encounter many obstacles that can negatively impact their success, but they often do not know about campus resources or ask for help when problems arise. At UNT, we are fortunate to have The Learning Center – a unit dedicated to assisting students with resources. Although early intervention is the goal, it is never too late to help students succeed. Identify at-risk students: Students who are missing assignments, performing poorly on tests /assignments, and/or exhibiting extreme changes in demeanor (i.e., anxiety, aggression or depression, or drastic changes in appearance) may need special attention. Assess: If possible, meet with the student and open up the conversation to discuss options and solutions. Let the student know that you want to help them succeed and that you will be sending out referrals to campus offices to further assist them. Submit an Early Alert: Use the Early Alert (EARS) submission form through your class roster and provide the advisor with specific information regarding what needs to be communicated to the student. More information about EARS can be found on the link above. Refer Students to The Learning Center: Provide your students with information about tutoring, resources, and academic success programs. Refer to comprehensive list. If immediate assistance is necessary for the student’s safety or welfare, contact the CARE Team directly at careteam@unt.edu 940-565-4373, the campus police at 940-565-3010, or dial 911. To learn more about campus resources for students, contact Laura Flanders at the Learning Center via email (laura.flanders@unt.edu) or at 940-369-7006. A clear sense of academic honesty and responsibility is fundamental to good scholarship and learning. UNT takes academic integrity seriously as evidenced by our comprehensive Academic Integrity Policy (UNT Policy 18.1.16) and the establishment of the Office of Academic Integrity. Since its’ inception in 2009, the office has supported both students and faculty when a breach in mutual trust has occurred and an academic dishonesty violation has been brought into question. Effective Fall 2013, all incidents will be reported to the Dean of Students Office (academic.integrity@unt.edu). This change should have inconsequential impact on students and faculty; yet provide a streamlined approach for documenting ALL student misconduct issues. 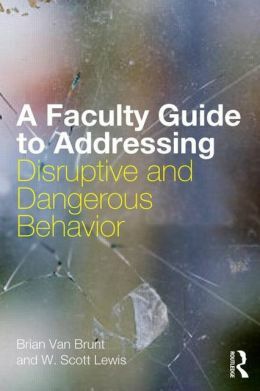 Although the Dean of Students Office serves as the front door for reporting incidents, matters of academic integrity are reviewed and enforced under the exclusive direction of Academic Affairs, specifically the Office for Faculty Success. 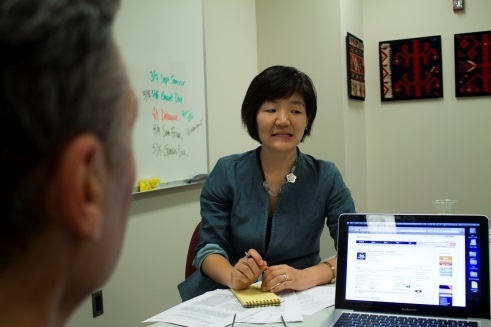 Dr. Karen Weiller-Abels, Academic Integrity Officer, works directly with faculty and students regarding questions, concerns, allegations, and investigations. Please direct your comments to academic.integrity@unt.edu. We have a team ready to answer your questions! In recognition of faculty excellence across the university, the UNT Foundation and the Office of the Provost are pleased to announce the call for the 2014 faculty awards. Please consider nominating one of your fellow colleagues for one of the awards listed below. Nomination packets are due February 3, 2014. Acclaimed CRLT Players Present "Faculty Advising Faculty"
On December 10th, the CRLT Players will be visiting the University of North Texas with their acclaimed production of Faculty Advising Faculty. This theatrical performance and interactive workshop explores the junior-senior faculty mentoring process for women faculty and examines the many factors, both individual and institutional, that can hinder or foster effective mentoring. In the spirit of collaboration, we are extending a special invitation to our women faculty colleagues from Texas Woman’s University. The performance will be held on Tuesday, December 10, 12:15 p.m. - 2:00 p.m., Gateway Center 43/47. Lunch will be provided. Space is limited. Registration is required. For additional information, please visit CRLT Players Visit UNT. 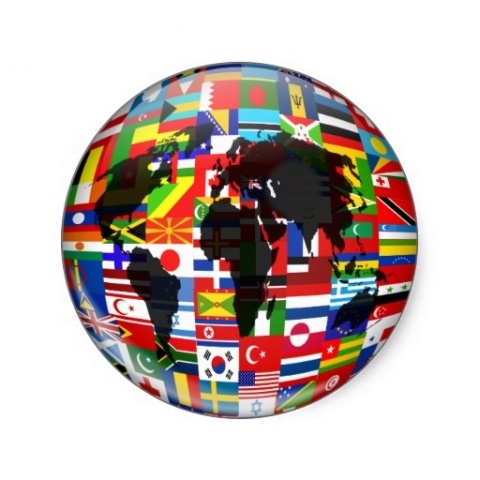 The UNT-Incentives for Global Research Opportunities (I-GRO) is offered to advance the global research aspirations of UNT faculty and students through high quality, mutually beneficial global research collaborations that result in scholarly output, leveraged resources and access to talent, and/or unique capabilities that benefit the UNT’s research environment. Proposals are reviewed on a quarterly basis. The first submission deadline is December 15, 2013. For questions, please contact Ms. Amanda White Bennett at Amanda.White@unt.edu or (940) 369-5292. The Joint Universidad Autónoma del Estado de México (UAEM)-UNT Research Seed Funding Program promotes academic and research collaborations between UAEM and UNT. The program supports joint research projects that strengthen the close academic relationship between the two institutions and enhance the research training of graduate students. Preference will be given to projects that leverage additional funding or involvement of U.S. or Mexican partners. Submission deadline is December 15, 2013. For questions about the UAEM-UNT Research Seed Funding, please contact Manuel Goel at Manuel.Goel@unt.edu or (940) 565.2773. UNT's excellent track record in receiving external student awards is through the intentional work of faculty members, like you, and the Office of Nationally Competitive Scholarships, led by Dr. Jim Duban. For your convenience, Dr. Duban has assembled the next round of award opportunities for qualified students. To review these opportunities, please see Scholarship Opportunities, visit the Office of Nationally Competitive Scholarships website or contact Dr. Jim Duban at jduban@unt.edu directly. 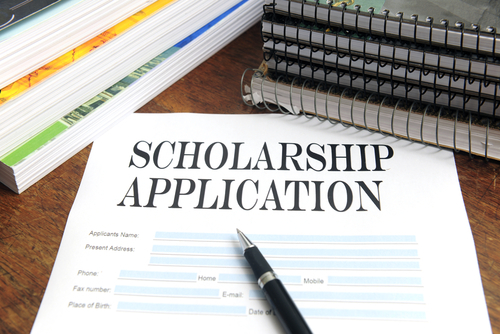 We thank you in advance for identifying and mentoring students though this scholarship process.